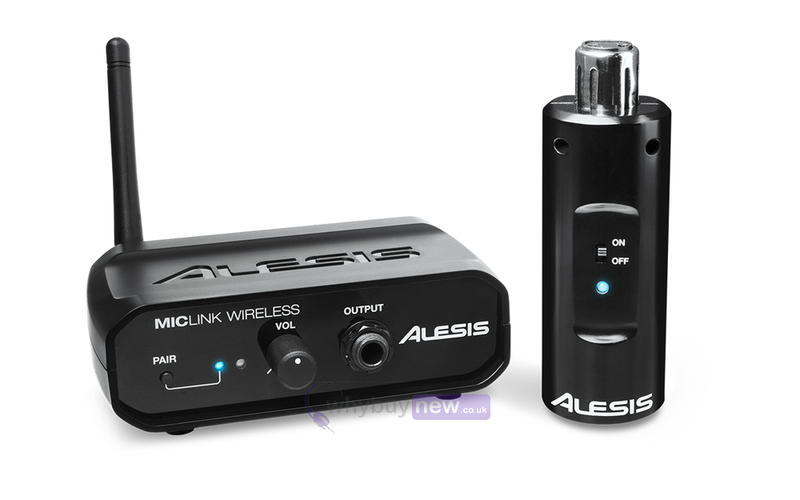 The brand new Alesis Miclink Wireless has the ability to turn any dynamic microphone into a wireless microphone. 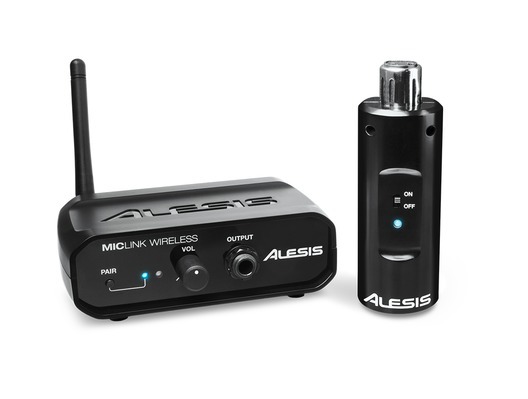 Simply plug the transmitter into the mic via XLR connection and start sending your vocals to the receiver. 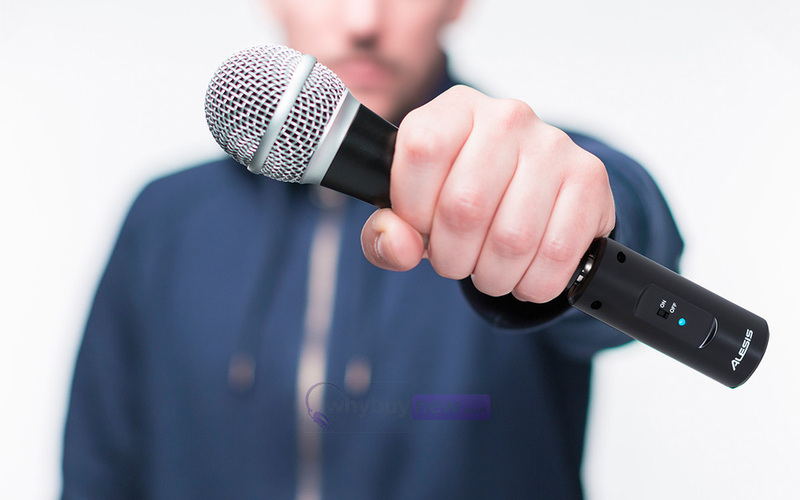 Please note microphone not included. 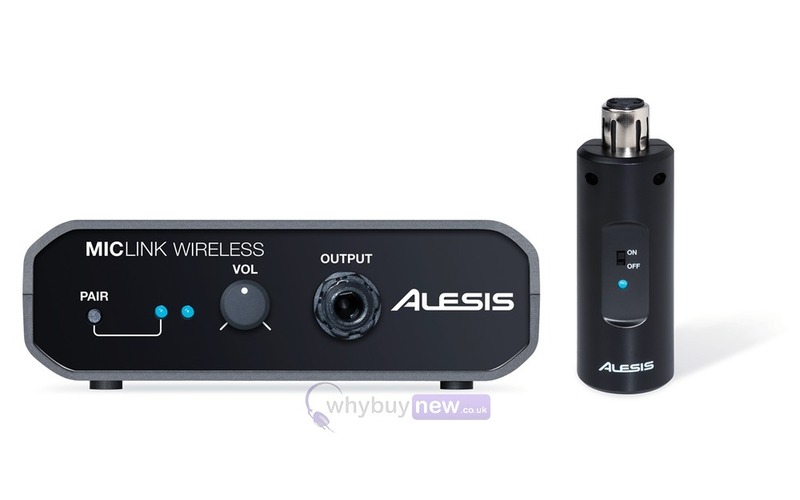 Here we have the Alesis Miclink Wireless in brand new condition and in B-Stock. The B-Stock versions would have been on display at a training evening or trade exhibition only and will come boxed 'as new' with all accessories and a 1-year warranty. 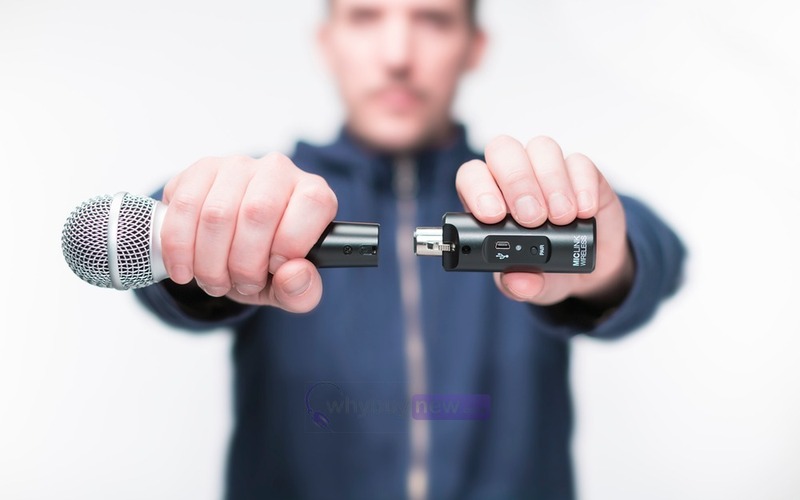 I am very pleased with this product , it works great . Good product, good price, Good people to deal with.